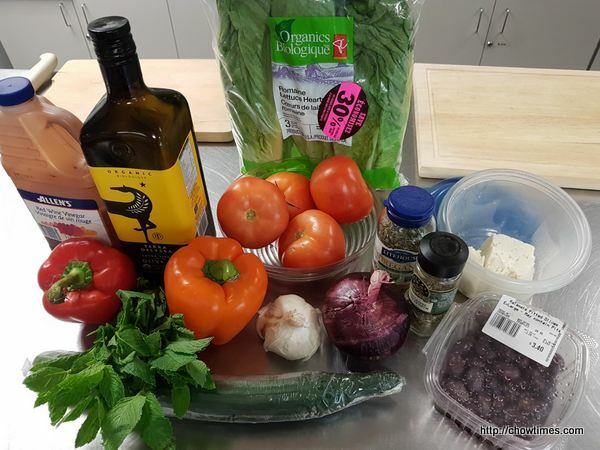 I had the opportunity to attend the Caring Place Community Kitchen in the month of August. I had not been to this kitchen for a long time. 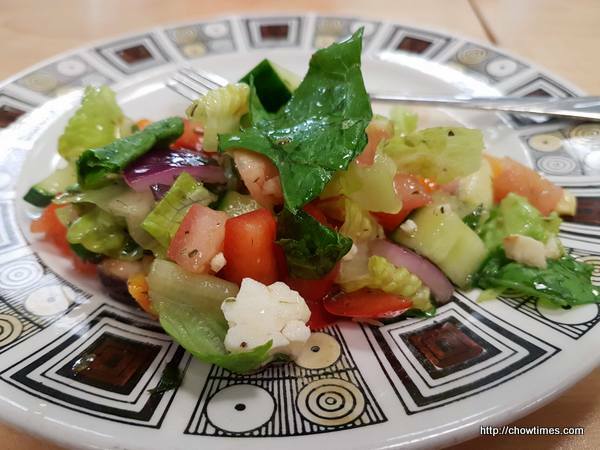 This kitchen started with a Greek Salad. The dressing was really nice.